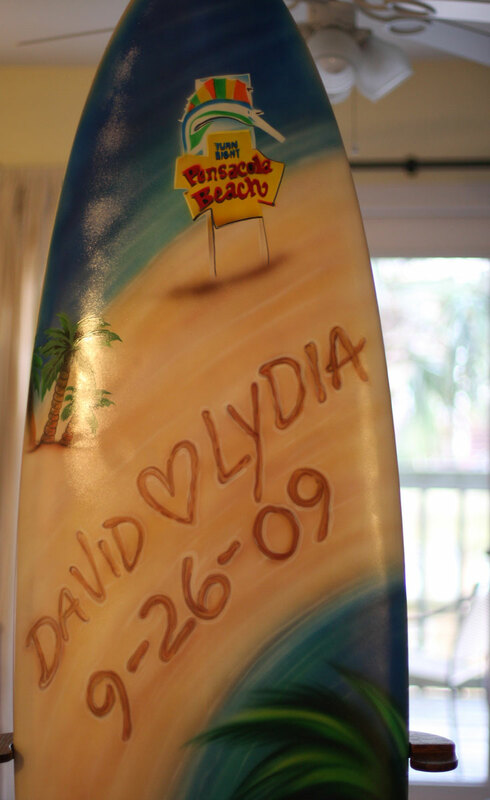 LOVE the surf board and good luck with your wedding today!!! Congratulations! I’m so happy for you and Lydia. She’s so lovely. And I hope you’ll start blogging again now that the wedding is past. Ha! LOVE the surfboard! Cool parents, obviously!